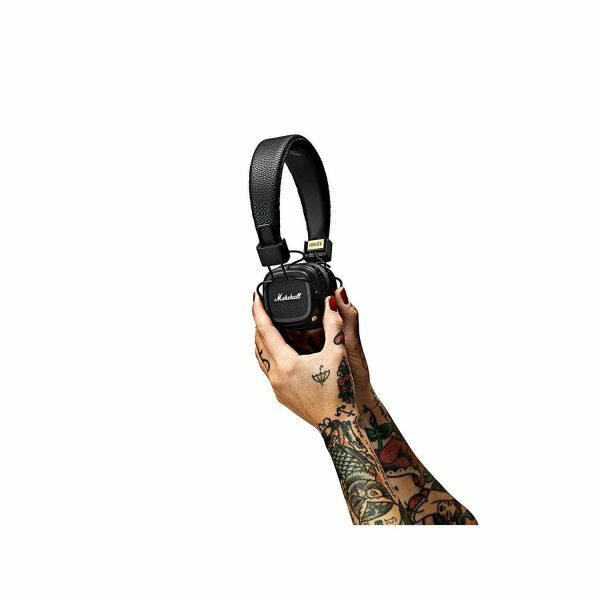 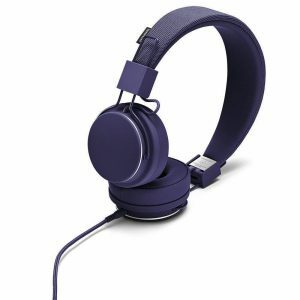 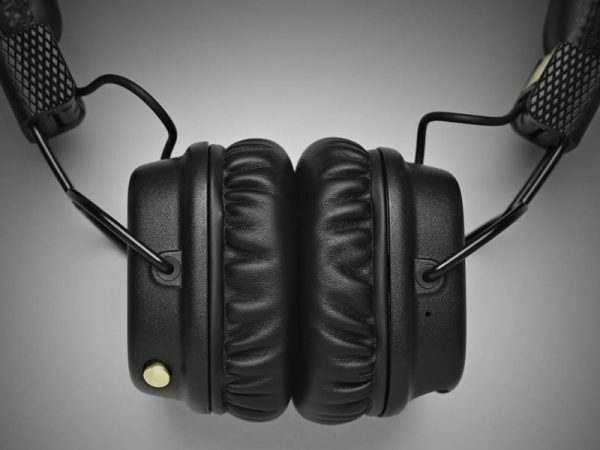 These are not over-ear headphones but smaller on-ear headphones. 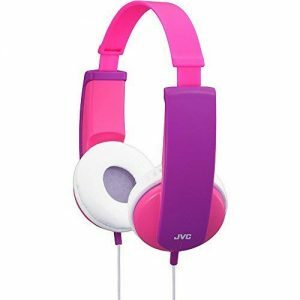 The soft ear cushion material makes these very comfortable for an on-ear headphone design. 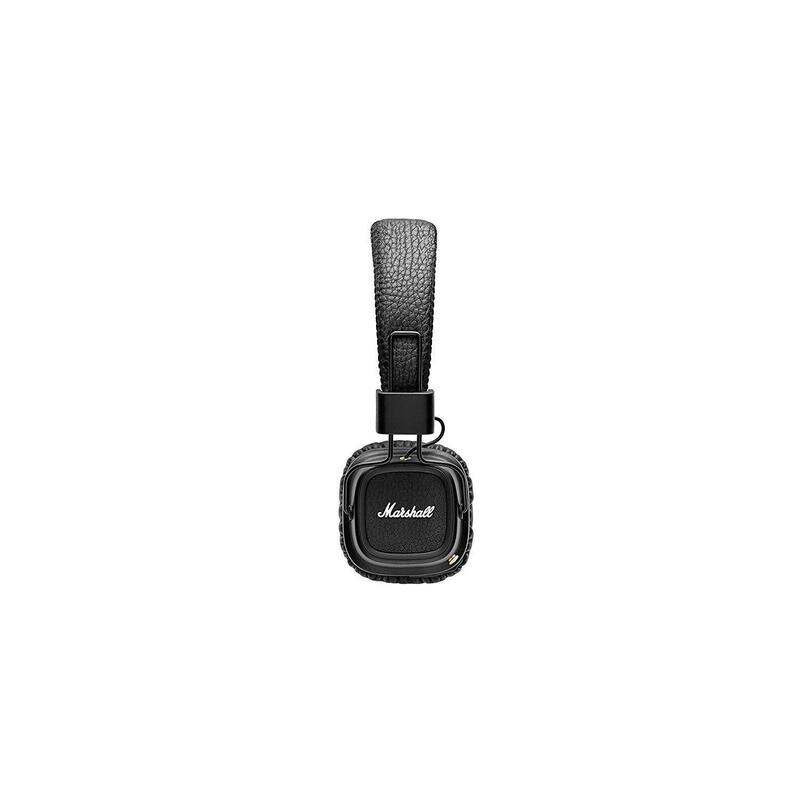 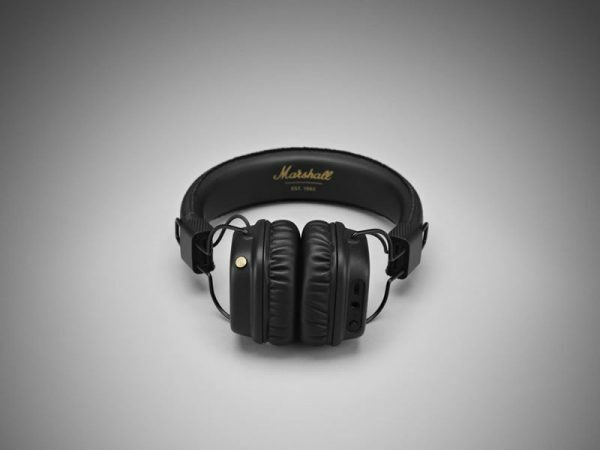 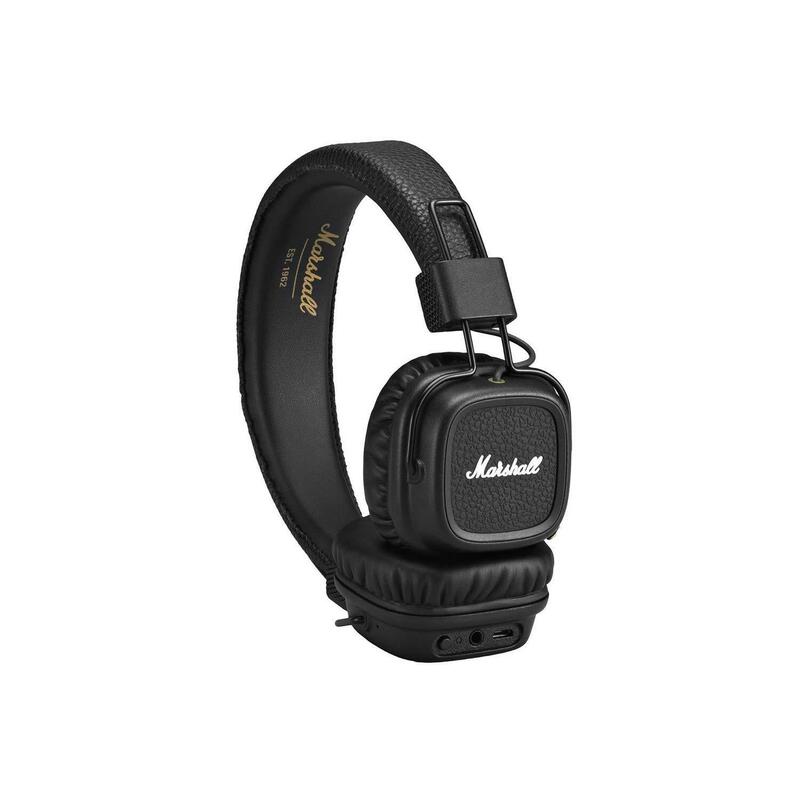 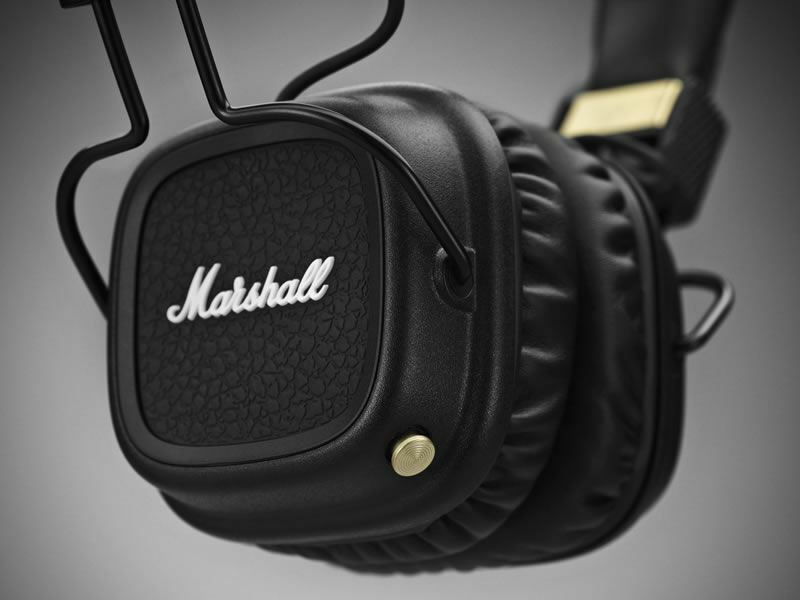 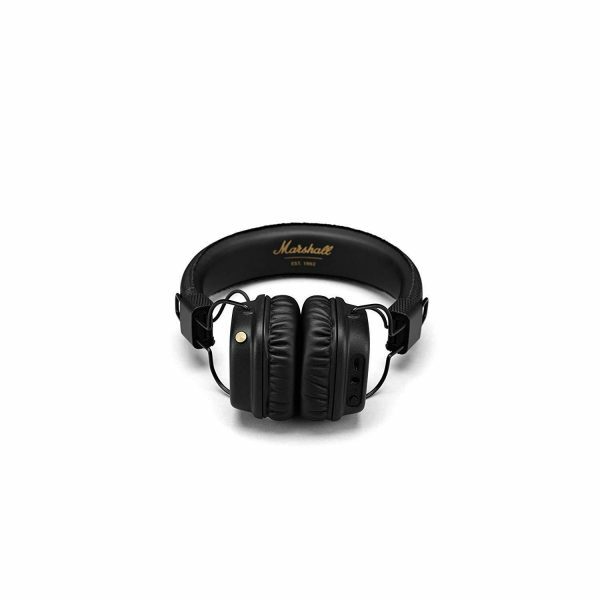 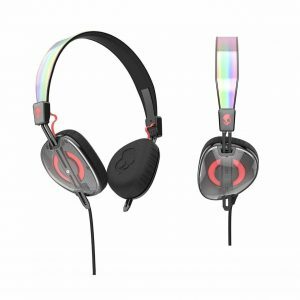 Major II Bluetooth don’t have noise cancelling just passive noise isolation. 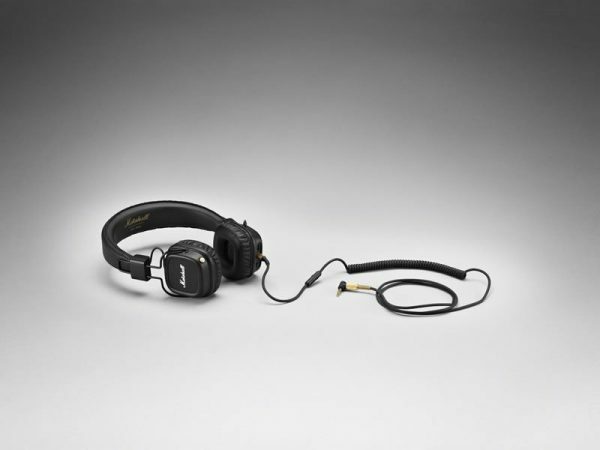 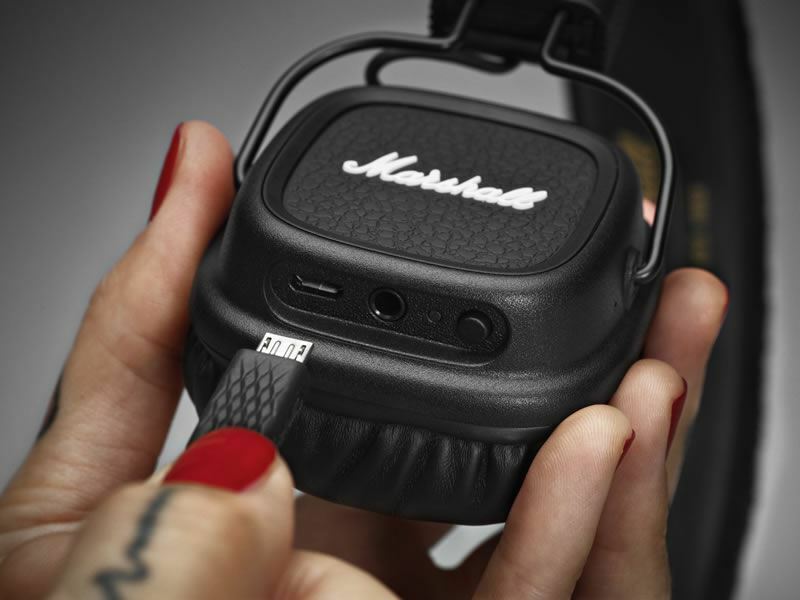 The Major II Bluetooth headphones gives you the freedom and convenience of a wireless headphone. Seamlessly Connect to your listening device with the latest in Bluetooth® aptX Technology and listen to 30+ hours of music. 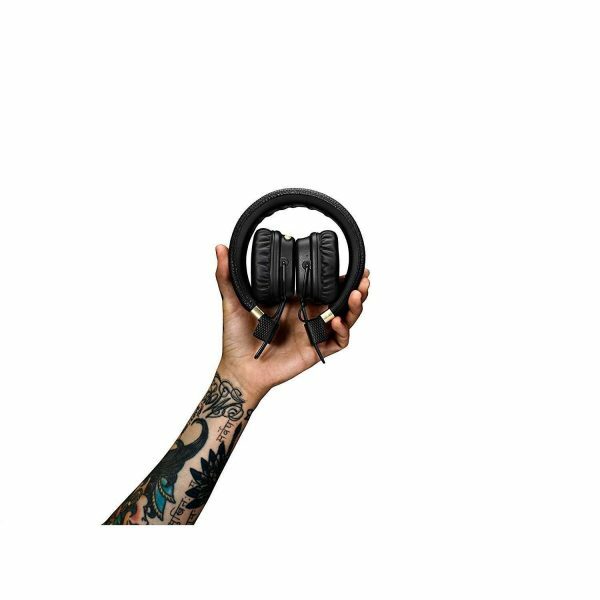 Not only can you blast your favourite tunes in CD-like audio quality, aptX also minimizes audio/video syncing issues, allowing you to watch movies without experiencing horrible lip sync. 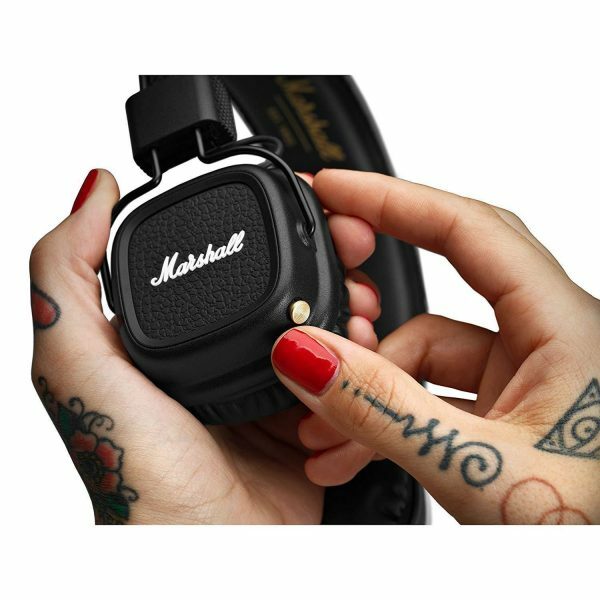 The double-ended coil cord with mic & remote is completely detachable and compatible with any music player that receives a 3.5mm jack. With the analogue control knob you can play, pause, shuffle and adjust the volume. Phone functionality is also included so you can answer, reject or end a call with a few simple clicks.